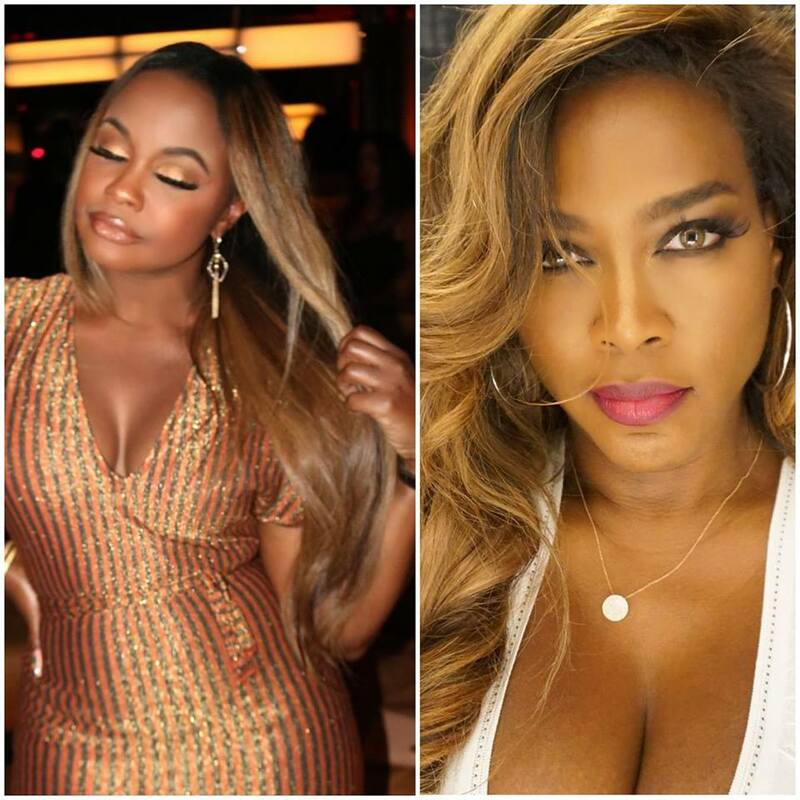 Phaedra Parks Says “Never Say Never” For Her ‘RHOA’ Return But NOT For Season 11+Kenya Moore Back In Negotiation To Return? Despite previously teasing her return to ‘The Real Housewives of Atlanta‘ and reports that Bravo was courting her back, Phaedra Parks has now confirmed that she will not be returning to the show…at least for now. The Southern Belle (who’s been on a promo run this week with Traci Braxton as a “fill in” cast member for the remainder of ‘Braxton Family Values‘ season 6) told US Magazine that after this temporary stint on BFV, she has her own project coming out on WEtv. She also dished on the public perception of her. She then expanded on what to expect from her time on BFV. Welp, there’s that. We’re sure WEtv will announce her new show soon, and we’ll be on the lookout for it. Meanwhile, reports are surfacing that Bravo execs are now interested in courting Kenya Moore back to RHOA for the current season after back and forth contract negotiations that ended with Kenya walking away weeks ago. Her firing even prompted some of her loyal fans to march to Bravo offices to call for a boycott of the network until she was welcomed back on the show. Well according to UNCONFIRMED reports by the usually unreliable MTO, the network is reengaging in fresh contract negotiations to get her back for season 11. According to our MTO snitch, the production team sent over to BRAVO executives an early screening of footage from the new season of the Atlanta Housewives – and Bravo is NOT HAPPY with what they saw. One person close to the network told MTO News, “Their was no real action. Aside from Marlo and Kandi/Todd, everyone was boring.” The insider claims that the Bravo team has now RE-ENGAGED representatives of Kenya Moore to see if they can convince her to RETURN TO THE SHOW. This has not been confirmed by Bravo or Kenya, but the season 11 premiere is right around the corner as it returns this November, and filming is still in full swing. We’re sure we’ll hear something soon (or not).